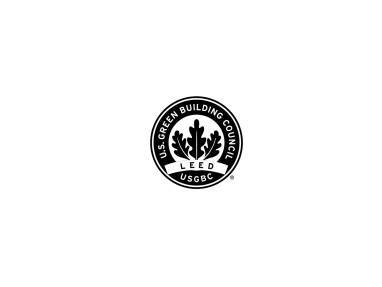 Indoor Advantage Gold certification also demonstrates compliance to California 01350, ASHRAE 189.1, and CHPS Collaborative for High Performance Schools Criteria for furniture. For more information, please visit http://www.scsglobalservices.com/. 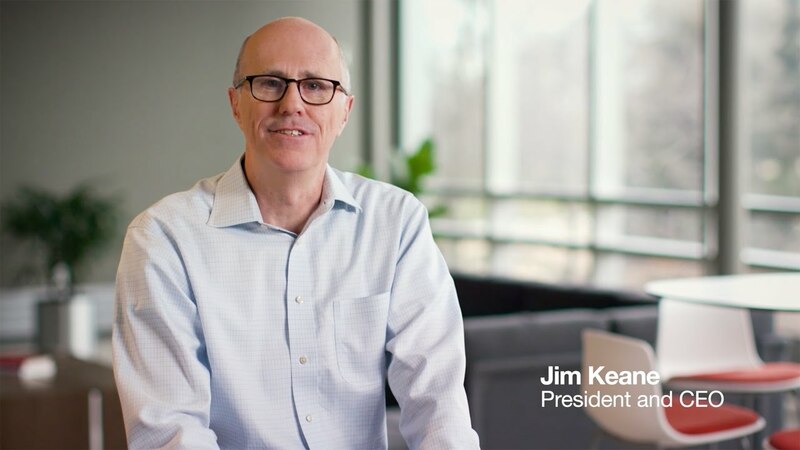 Steelcase products conforms with one of the most stringent requirements which focuses on furniture comfort, safety, sustainability and durability standards. 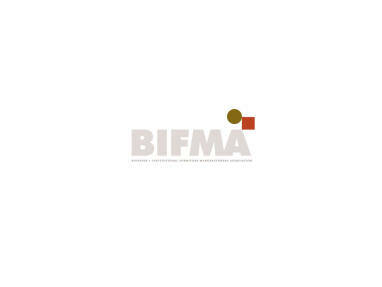 BIFMA (Business + Institutional Furniture Manufacturers Association) is also accredited by the American National Standards Institute (ANSI). E1 and E0 are European formaldehyde emission standards. 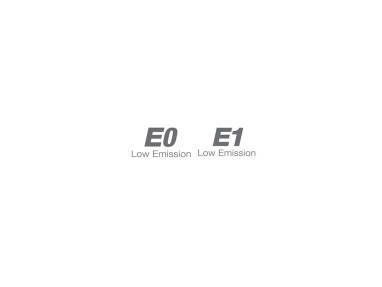 Both E1 and E0 low formaldehyde emissions boards are available in Steelcase to support our clients’ environmental requirements. Our fabrics/polyester are tested and certified according to Oeko-Tex 100 standard. 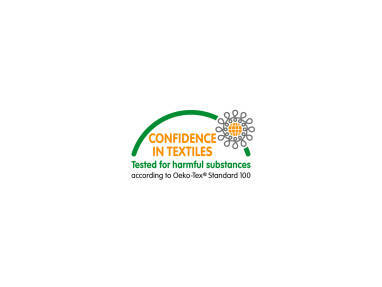 It is an international testing and certification system for textile which evaluates and screens for any harmful substances present within processed textiles intended to come into contact with consumers. 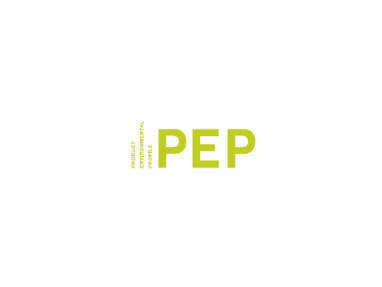 Product Environmental Profile (PEP) is a voluntary type II Ecolabel certified according to ISO 14021. 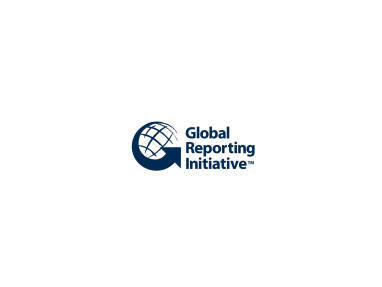 GRI is a non-profit organization that work towards a sustainable global economy by providing sustainability reporting guidance. 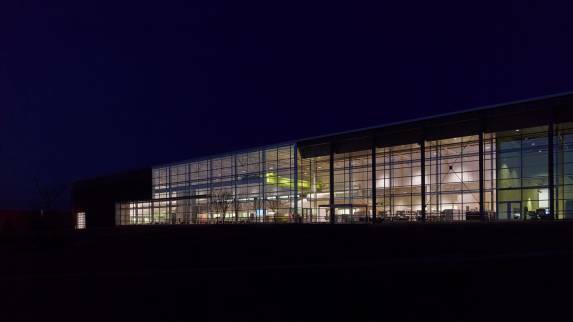 Steelcase has been reporting our sustainability performance annually using the GRI guideline. 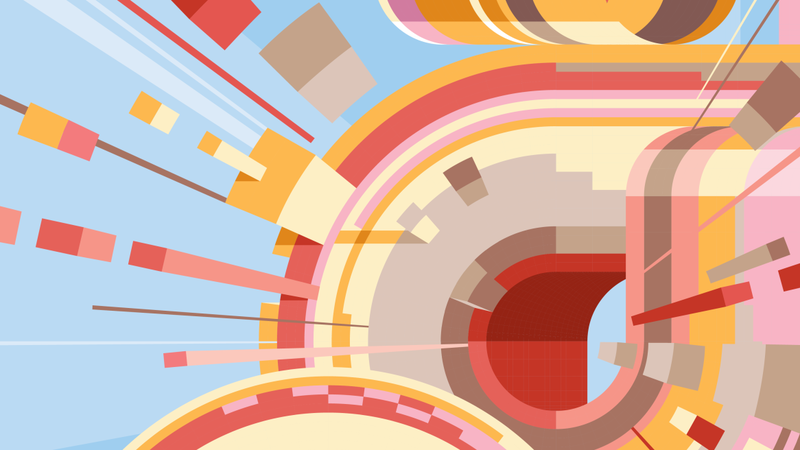 Please find out more information on Steelcase Global Reporting Initiative (GRI) Index. 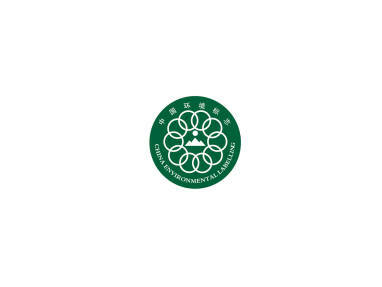 China Ecolabel is one of the most renown certification in Asia for being recognized as a green products. China 10 Circle is well respected and highly recognized for its stringent and holistic approach in sustainability and quality requirements, giving our clients and customers the added confidence when choosing Steelcase products. 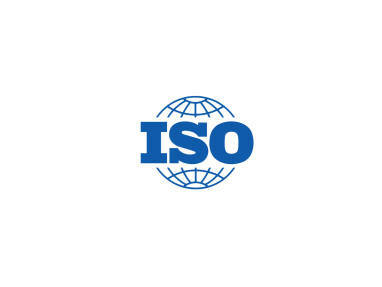 The certification is a type I Ecolabel certification following International standard ISO 14024. AFRDI Green Tick certification is one of the highest sustainability standard recognized in Asia. 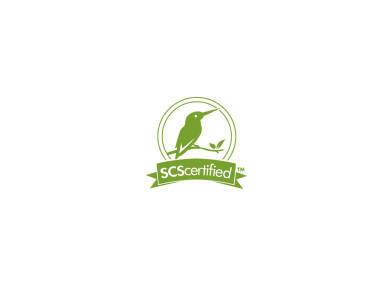 AFRDI Green Tick is a Green Building Council of Australia (GBCA) recognized product certification scheme which corresponds with furniture and assemblies Material Calculator and Fitout Calculators in Green Star rating tools (Chairs, Tables, Workstations, Storage, Joinery and Loose Furniture). For more information, please visit http://furntech.org.au. 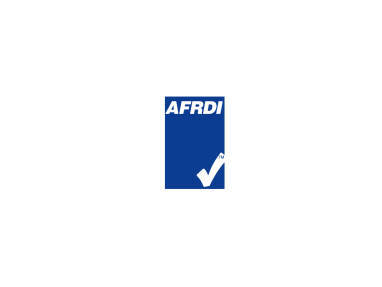 AFRDI Blue Tick certification is a voluntary standard based on Australian & New Zealand standard (AS/NZS). Certified products are tested to the highest requirements which is level 4/5/6 severe testing conditions. 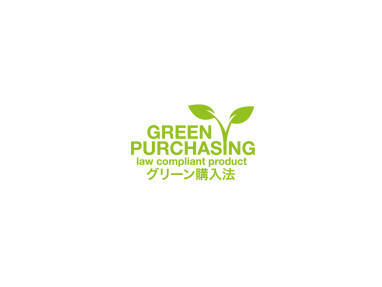 Japan Green Purchasing Law a basic policy of the national government in Japan promoting comprehensive and planned procurement of materials, components, products and services with low environmental impact. 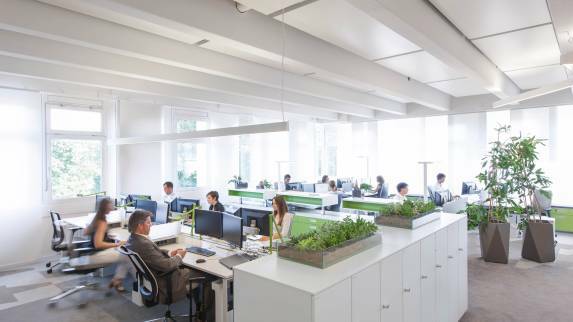 Steelcase products are able to meet the Japan green purchasing law requirements.